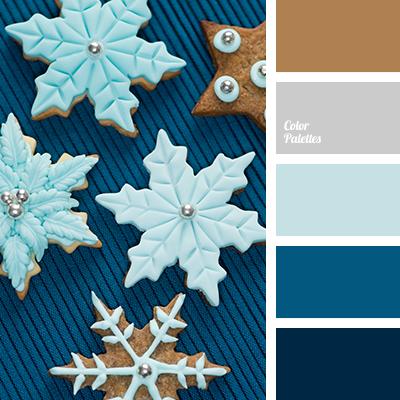 The palette is based on a combination of colours of autumn leaves, blue sky, withered grass and first snow. 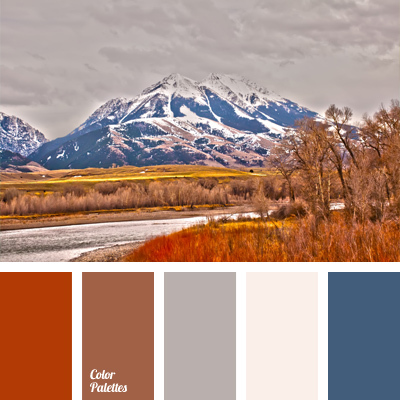 These autumn colours can be used for interior decoration of premises with windows facing the sunny side in order to create a feeling of coolness. 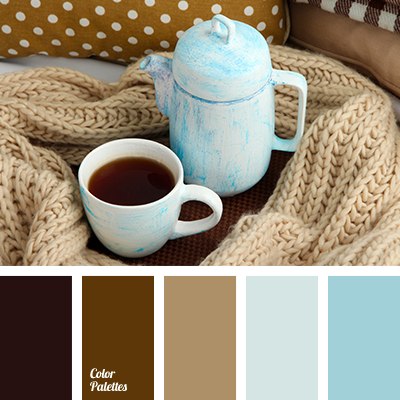 Can be used in the autumn wardrobe. 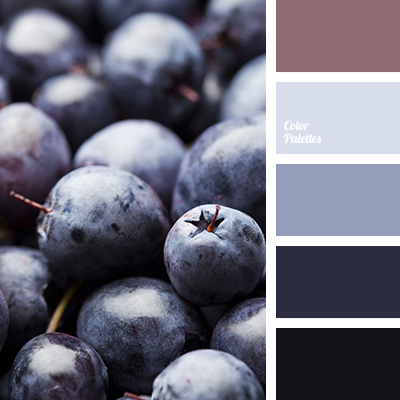 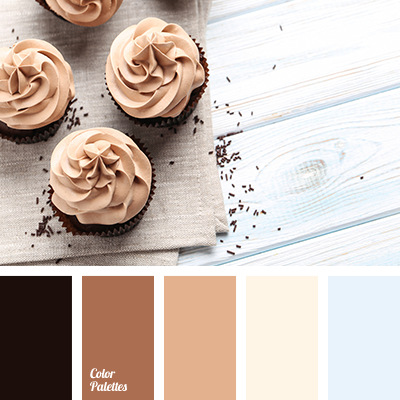 beige, beige and dark blue, blue with a hint of green, colour of autumn leaves, colour palette for autumn, colours of fall, dark blue and brown, dark-blue, gray, gray-brown, orange and dark blue, Orange Color Palettes, red and brown, red and dark blue, red colour.